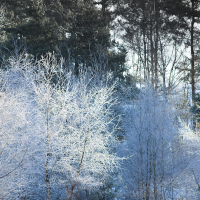 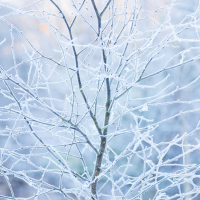 Taken two days apart, this series of images represent a particularly cold snap that hit the South East at the beginning of February 2019. 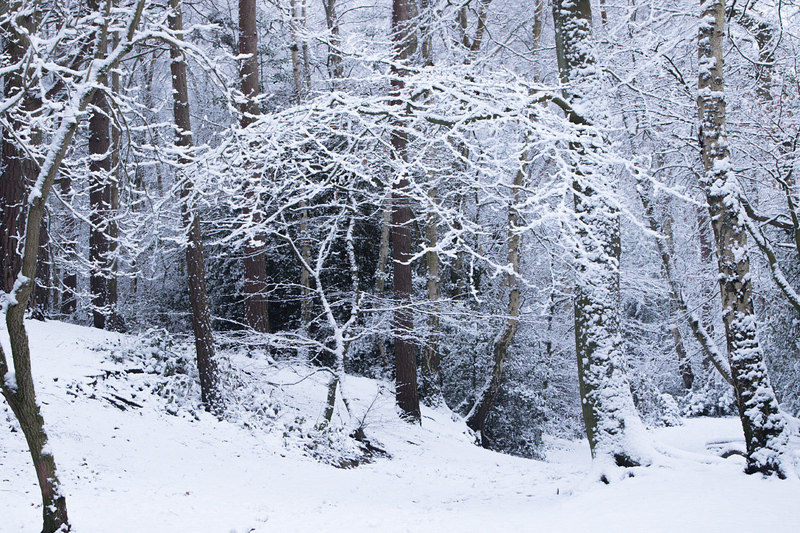 I’d been waiting for snow like this for a number of years, so when it finally arrived I made sure I didn’t miss it by taking the day off work and heading out at dawn to Tomlins Woods, which is just a 10 minute walk away for me. 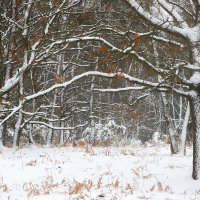 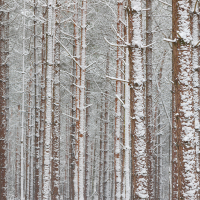 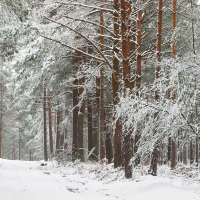 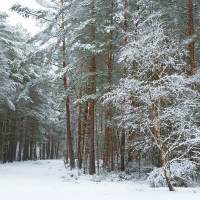 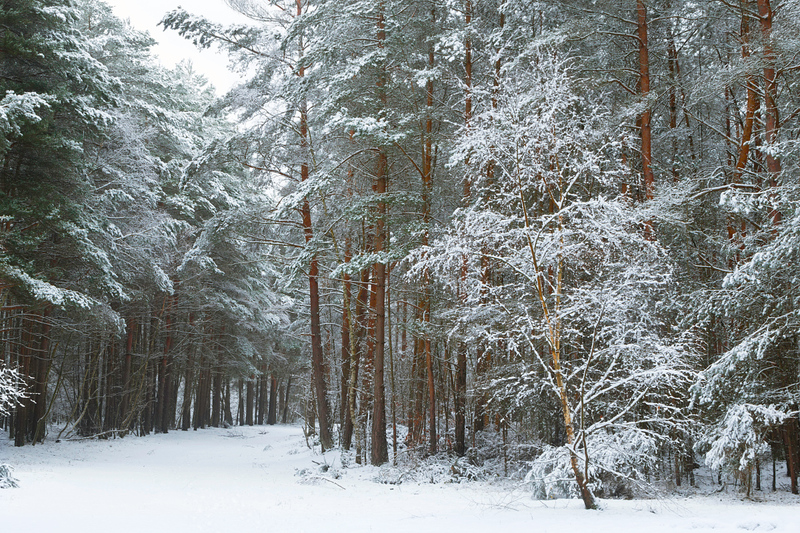 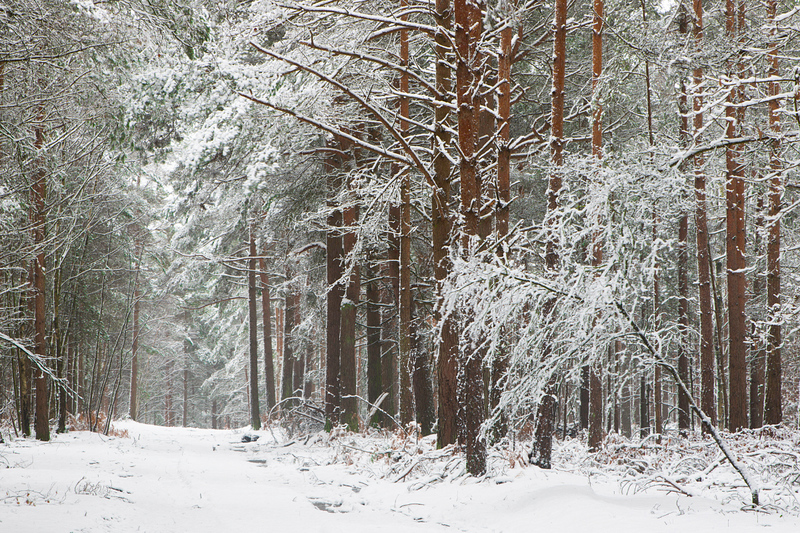 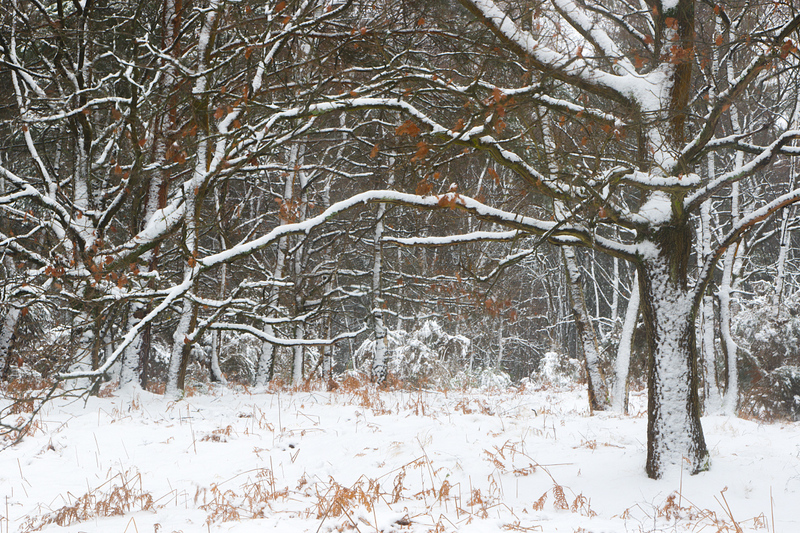 It was 2 or 3 hours of bliss, the woods were silent and serene, with barely a soul around, and condition were perfect. 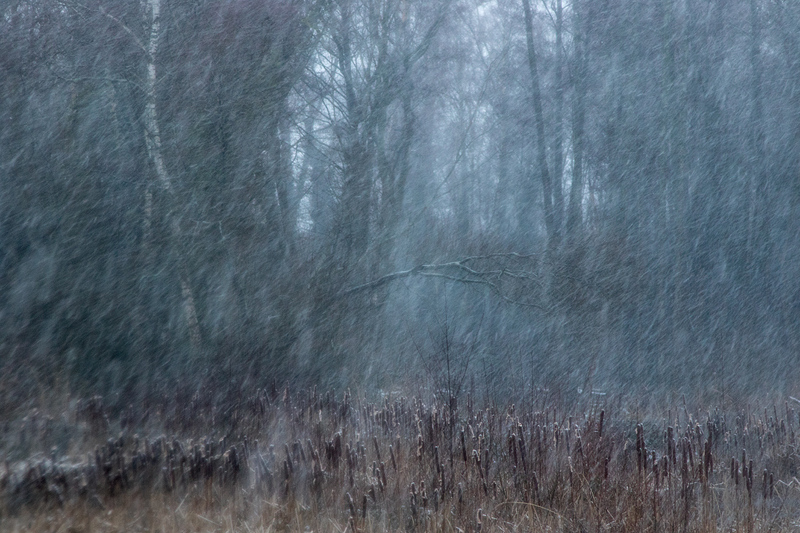 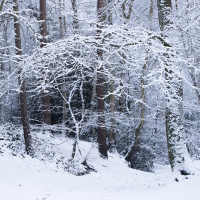 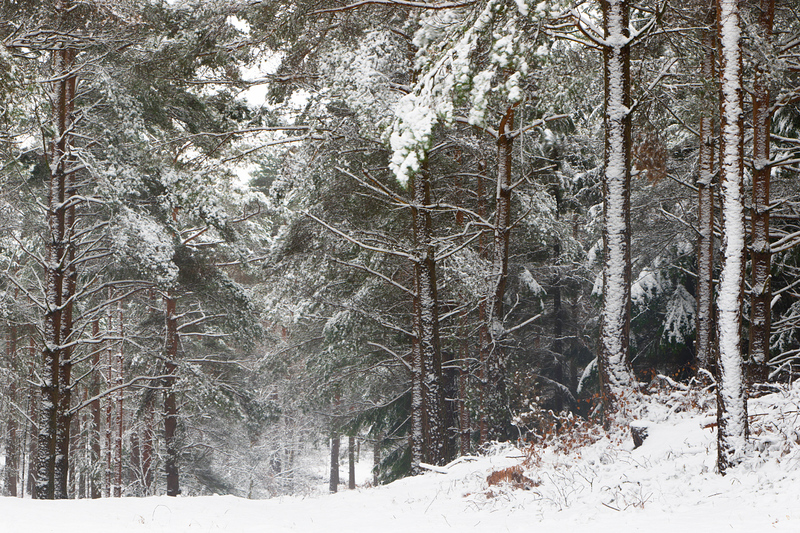 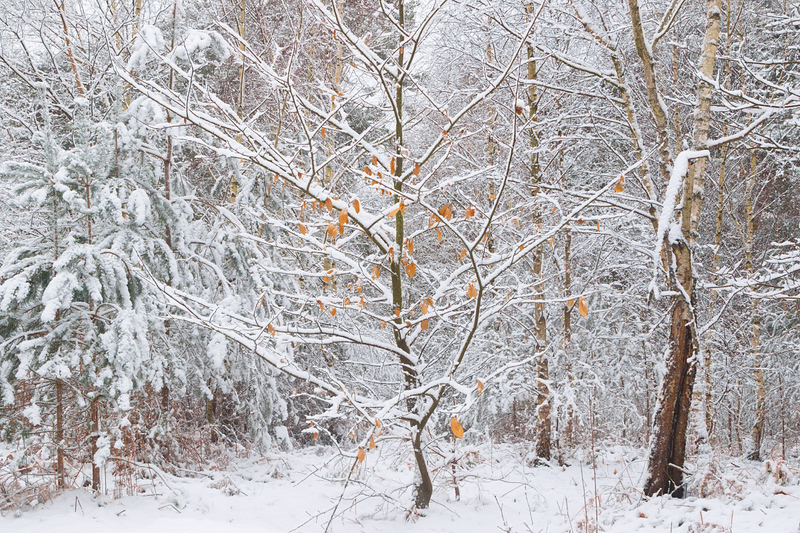 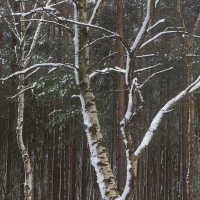 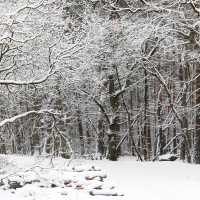 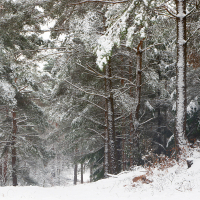 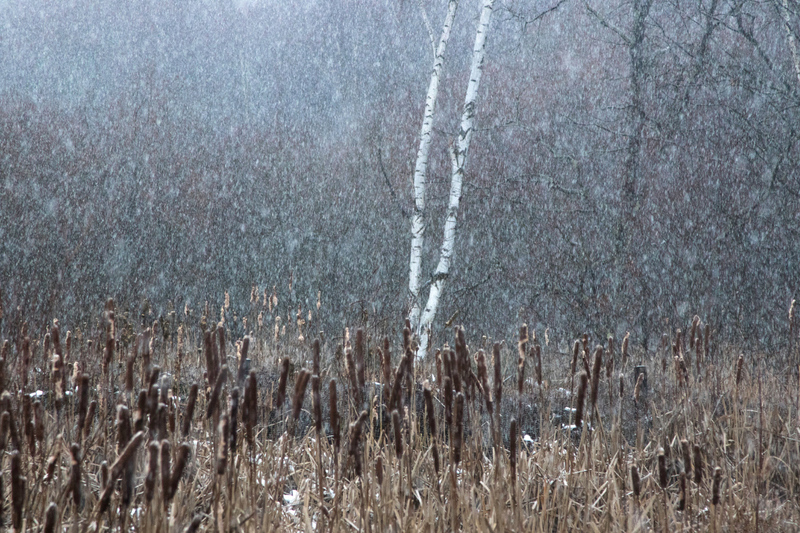 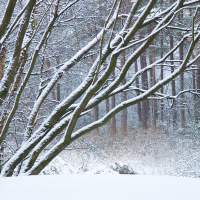 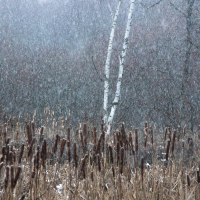 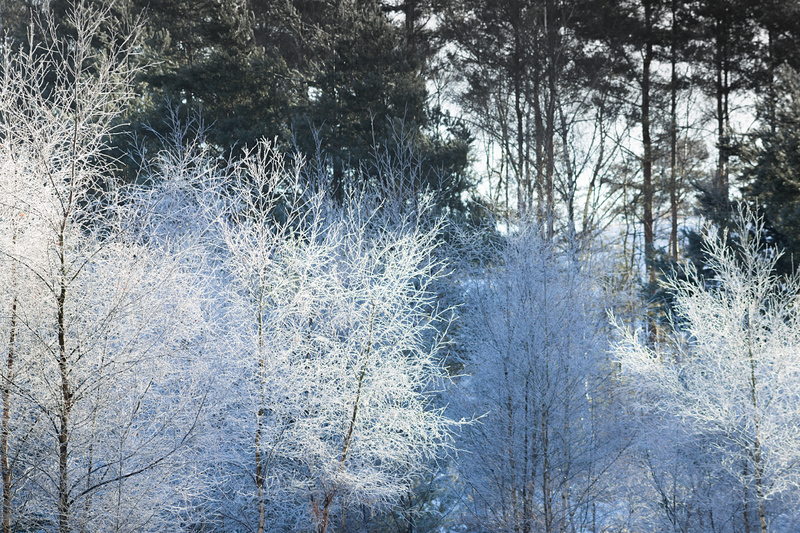 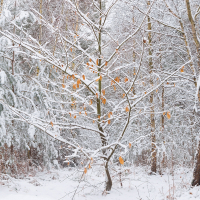 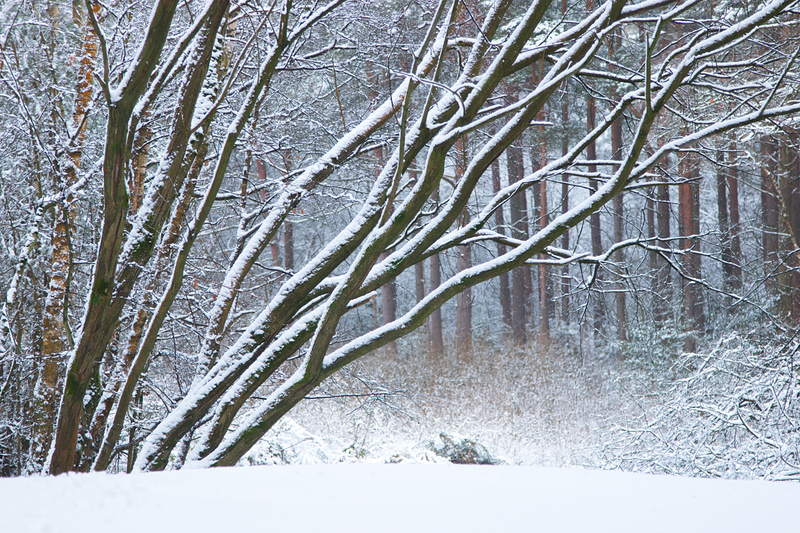 In the afternoon I headed to Frimley Pits Fishery to capture the forecast snowfall. 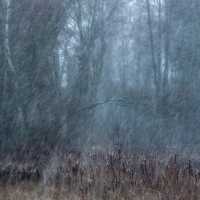 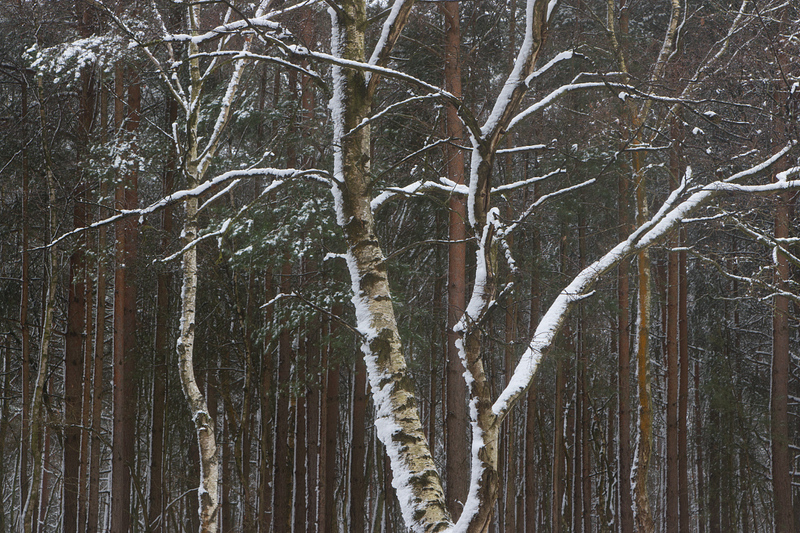 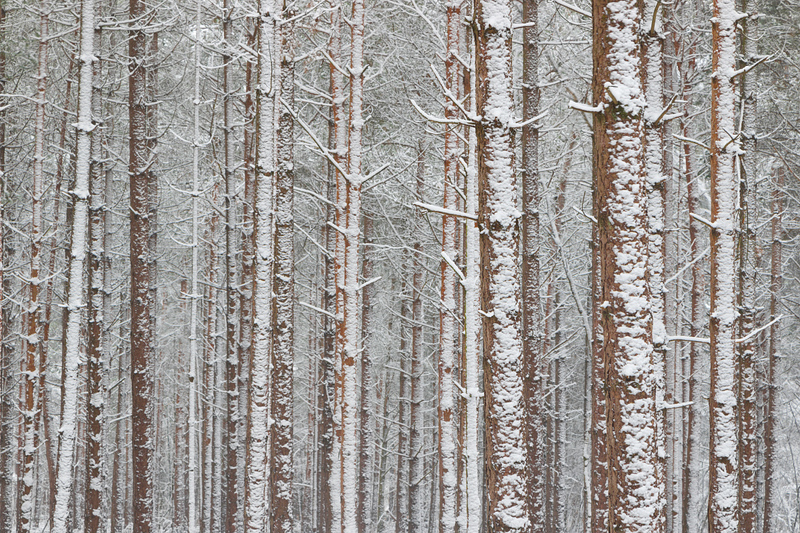 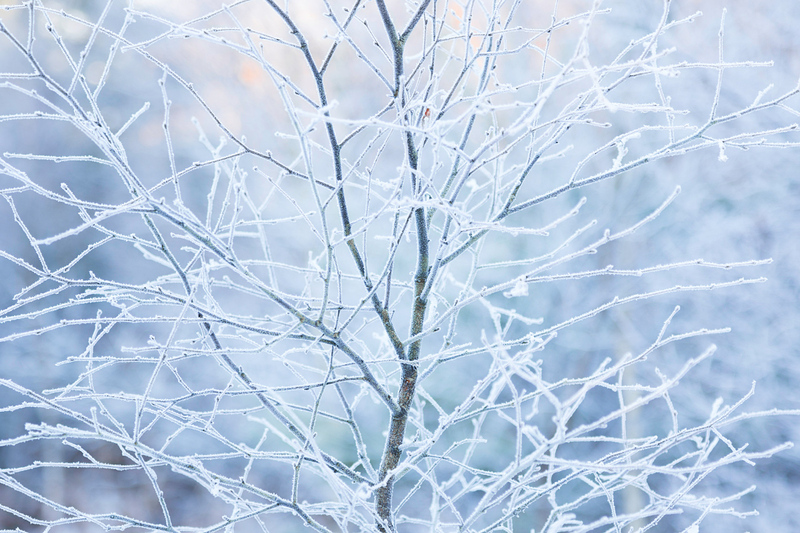 It was hard going, more sleet than snow, but I managed to come away with a couple of interesting images. 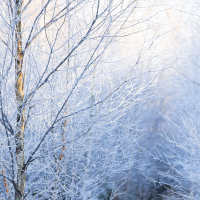 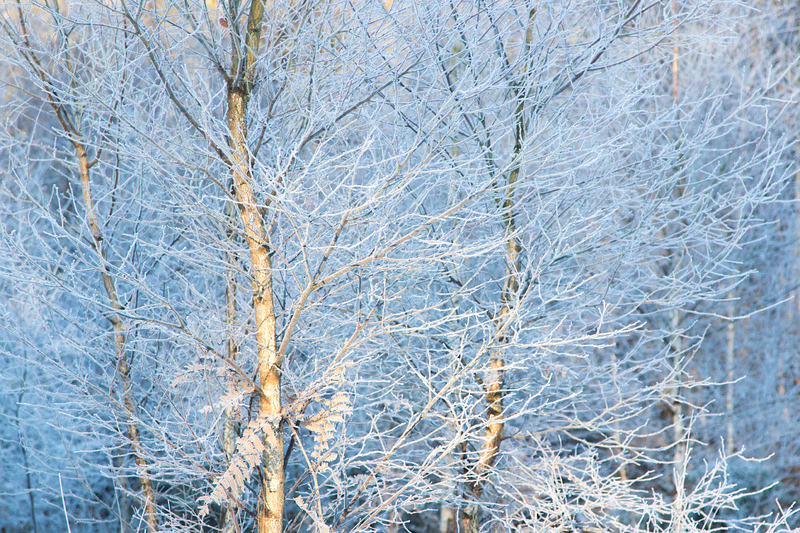 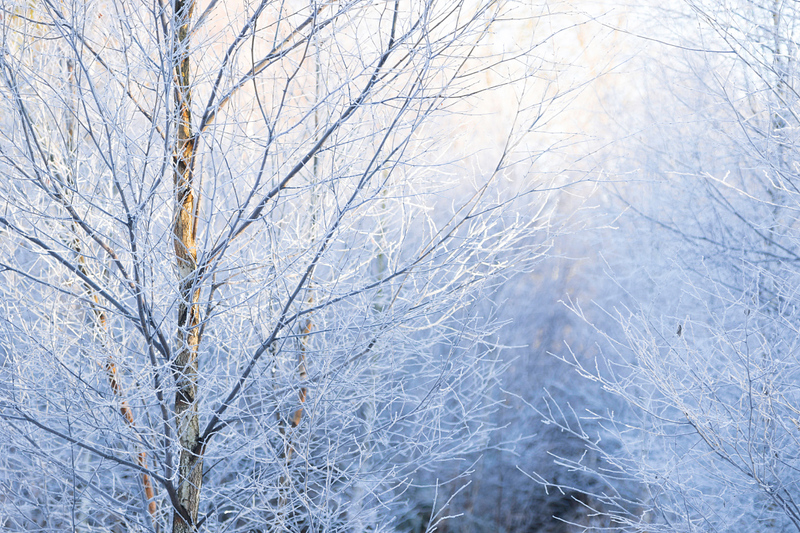 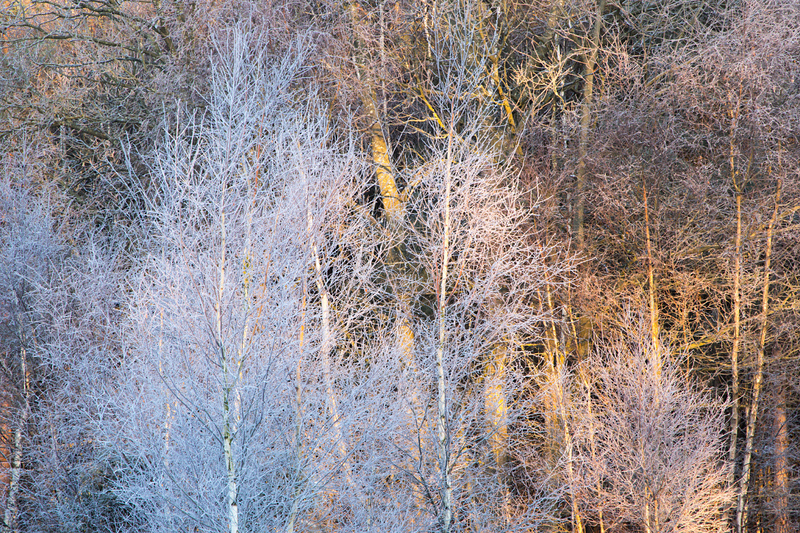 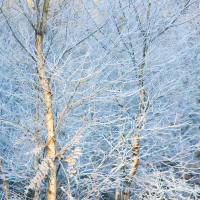 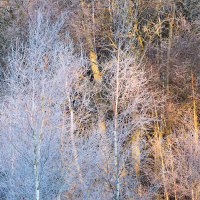 Two days later, with snow still on the roads, and overnight temperatures down to -5 degrees, I again headed out at dawn, this time to the Ash Ranges to capture the frost encrusted silver birches in the first light of the day.